I’ve been in Portland for just over two months and that means its officially time for a Portland blogger meet-up, #sweatpink style! And I can’t think of a better place (or event!) 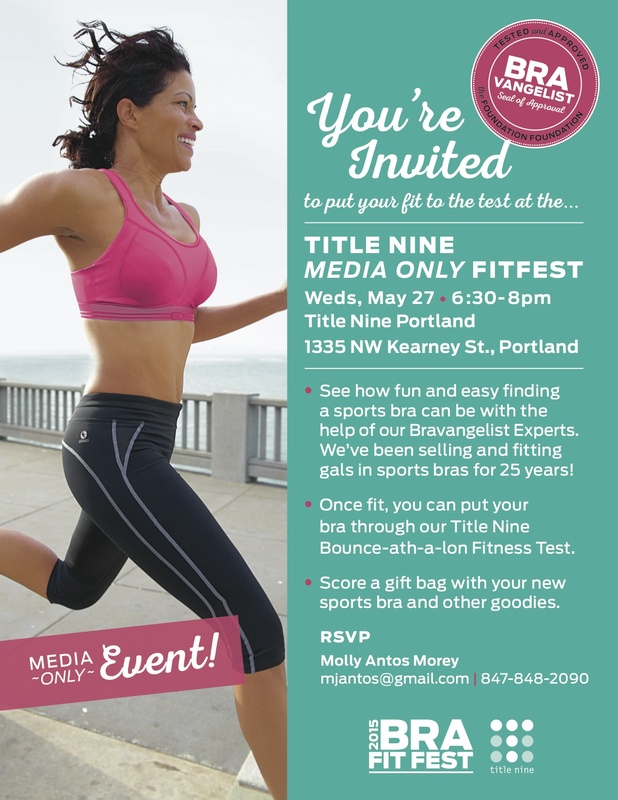 for our very first #sweatpink Portland meet-up than Title Nine‘s exclusive media (and blogger!) only FitFest event. And if that’s not enough to get y’all there, I hear there will be some pretty epic goodie bags (not to mention, plenty of chances for #sweatpink Insta fun — selfies and sports bras!! Alright, my sweaty Portland friends, who’s with me?! I’ll be there too! Looking forward to it and possibly meeting you there!